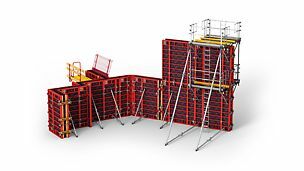 The FB Folding Platform can be used as working and safety scaffold. 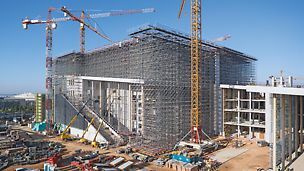 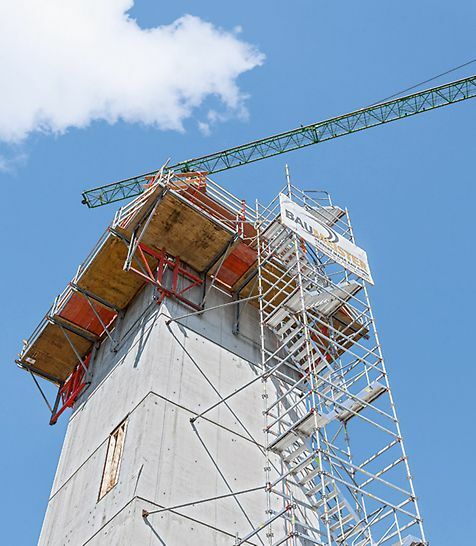 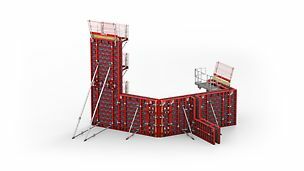 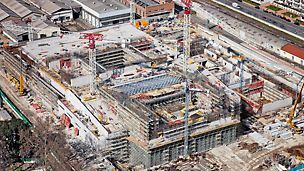 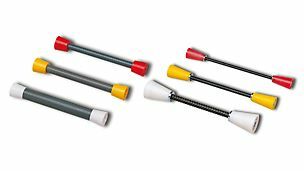 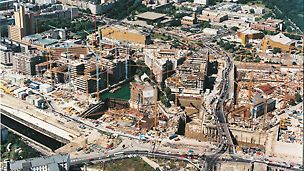 In addition, it serves as a support for wall formwork up to 5.40 m high or as a roof edge protection scaffold. 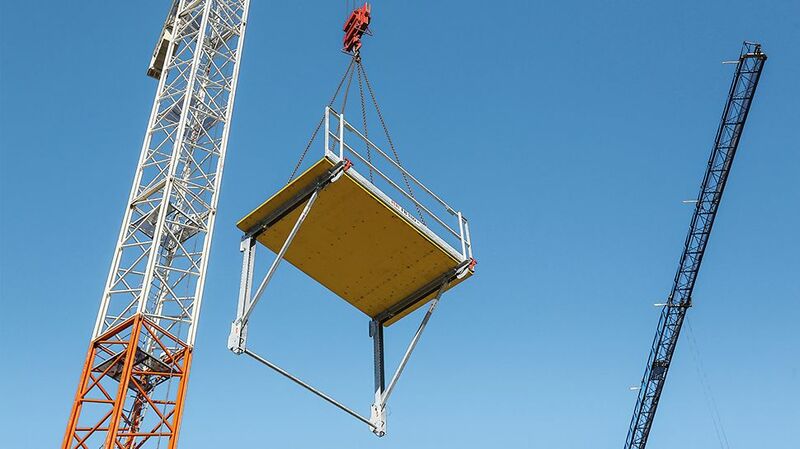 The Folding Platform is delivered fully assembled to the jobsite. 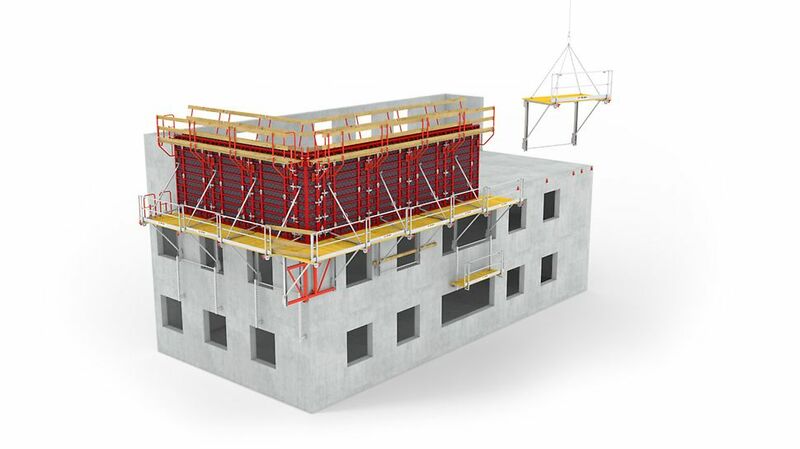 The small number of required anchors and low assembly costs make the Folding Platform particularly cost-effective.